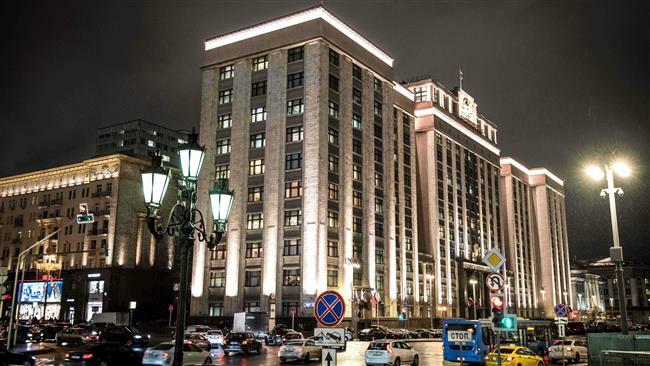 RUSIA, Senior lawmaker at Russia’s lower house of parliament, the State Duma, says Moscow will retaliate in the wake of the latest sanctions imposed by the United States. Earlier on Friday, the United States expanded its sanctions against Russia by adding 21 people, including Russian Deputy Energy Minister Andrey Cherezov, and nine companies to the sanctions list because of what Washington called Moscow's continued interference in Ukraine. 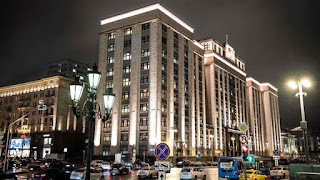 Leonid Slutsky, the chairman of the State Duma Committee for Foreign Affairs, said that Moscow would retaliate. The United States and its allies had already levied broad economic sanctions against Russia over its alleged support for pro-Russia separatist forces in eastern Ukraine and Crimea’s reunification with Russia after a referendum in 2014. The armed conflict in eastern Ukraine, which was initiated by Kiev after it deployed forces to crack down on pro-democracy autonomy-seekers in the Russian-speaking region, has left more than 10,000 people dead. The US has also imposed a series of sanctions against Russia as punishment over Moscow’s alleged meddling in the 2016 presidential election. The US intelligence community believes Russian President Vladimir Putin personally ordered a cyber campaign to help Donald Trump win the 2016 presidential race and defeat his main rival Hillary Clinton. The Kremlin has repeatedly denied the accusation.